The Remington iLIGHT Pro Hair Removal System is an over-the-counter device indicated for the removal of unwanted body hair. 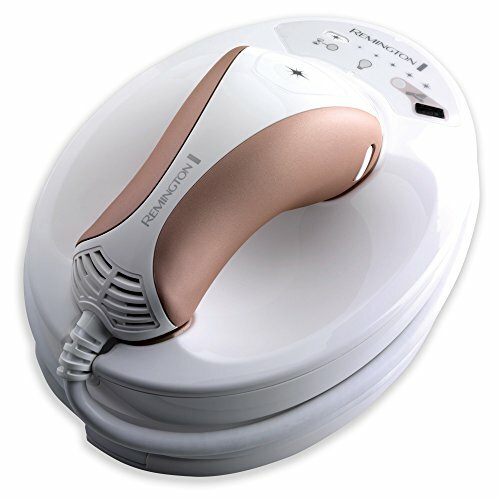 The Remington iLIGHT Pro uses Intense Pulsed Light ("IPL") to remove unwanted hair. The device utilizes the same clinically proven technology that professional dermatologists and salons use, but optimized for personal treatment of smaller areas in the privacy and comfort of your own home.